Hobo. Baguette. Duffel. Satchel. Tote. Keeping your of-the-moment bag silhouettes straight can be a vexing, not to mention pricy, task. Praise your 401(K) balance then, for this shape-shifting tote by Urban Junket. 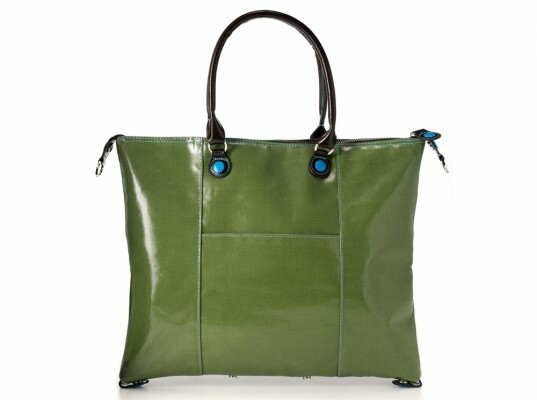 Made from polished cotton canvas and colored with organic vegetable dyes, the three-in-one carryall starts off as a structured, no-frills tote but transforms easily into a trapezoid-shape boat tote or a boxy doctor’s bag. The key to its fickle nature? Strategically positioned snaps that allow you to assemble the bag into three different shapes at a moment’s whim. The tote’s interior, which is lined with fabric made from recycled plastic bottles, is chockablock with pockets for organizing keys, pens, and assorted paraphernalia. Available in a trio of trend-proof colors (indigo, chocolate, grass), each bag includes a snap-top business-card holder on the outside, along with a removable, adjustable strap. Hobo. Baguette. Duffel. Satchel. Tote. Keeping your of-the-moment bag silhouettes straight can be a vexing, not to mention pricy, task. Praise your 401(K) balance then, for this shape-shifting tote by Urban Junket. 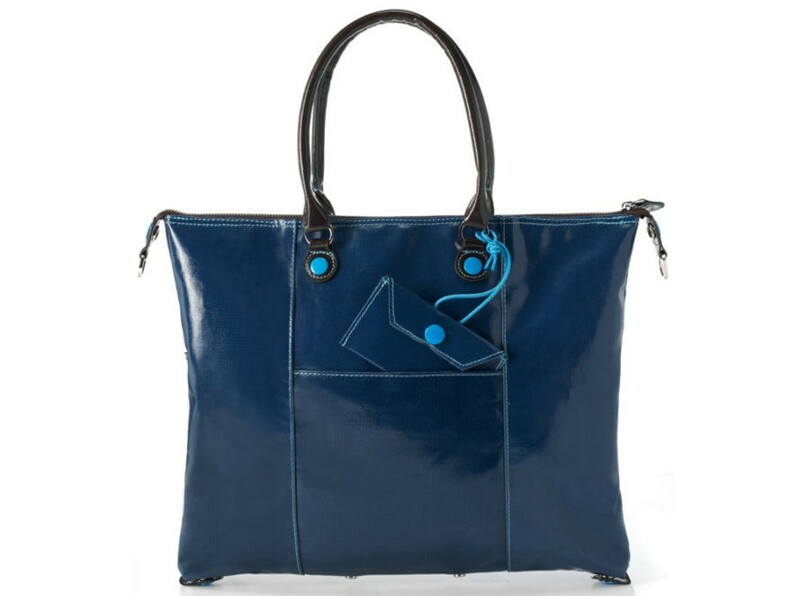 Made from polished cotton canvas and colored with organic vegetable dyes, the three-in-one carryall starts off as a structured, no-frills tote but transforms easily into a trapezoid-shape boat tote or a boxy doctor's bag. The key to its fickle nature? Strategically positioned snaps that allow you to assemble the bag into three different shapes at a moment's whim.